In one of Manhattan’s most central and vibrant neighborhoods stands 738 Broadway, also known as the Broadway McKenna Building. Built as a warehouse in 1867, the building showcases the best in cast iron architecture. 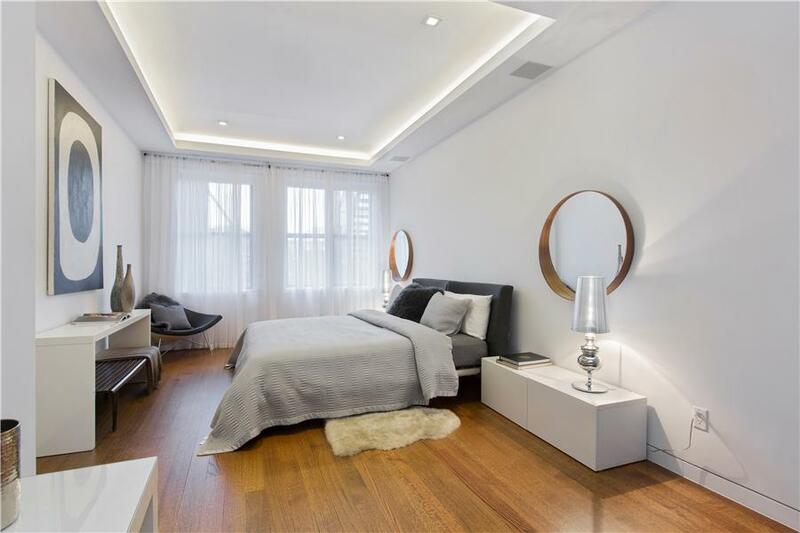 Today, 738 Broadway is being transformed and skillfully restored to honor the past, while offering innovative living spaces ideally suited for today’s lifestyle. 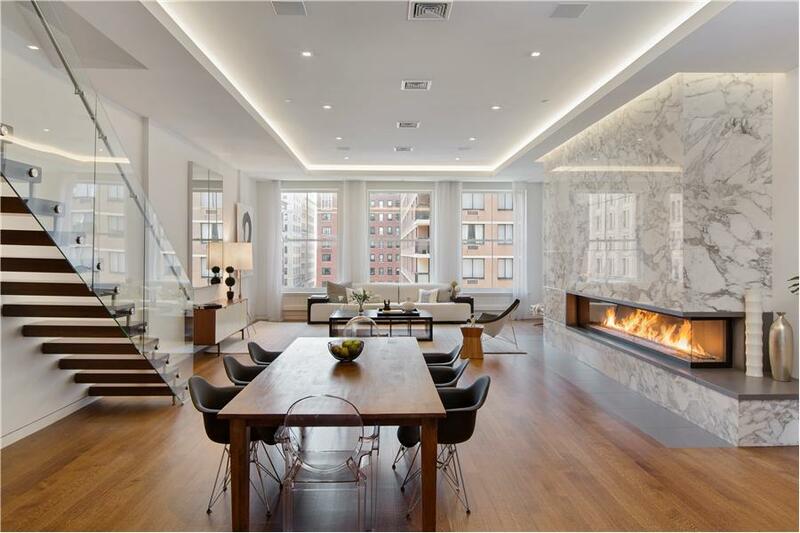 738 Broadway features contemporary layouts for loft living, by Karl Fischer and modern, elegant design by Andres Escobar.